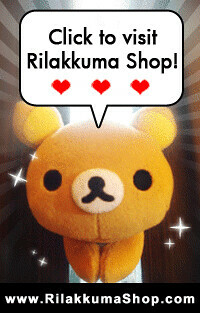 Rilakkuma Shop: The musicians are in town! The musicians are in town! The Rilakkuma Orchestra is here for a short performance! They will be performing sometime in August 2013. They are all hyped to perform for all their fans.